It is a truth universally acknowledged that waffles are awesome. 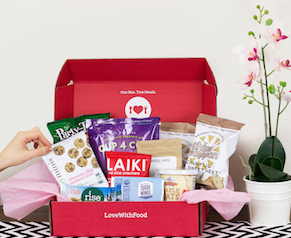 But they’re even better with goodies like Salted Caramel Brownie Brittle by Sheila G’s or a Kutoa Peanut Butter and Jelly Bar thrown in. Oh yes, we did. Check out our easy-as-pie waffle recipes below, using one or two of our favorite snacks that our subscribers just might recognize. What snacks or treats would you want to waffle? Tell us in the comments below! 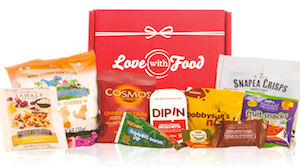 And if you’d like to try a Love With Food box (and try waffling a few things yourself) check out all our snack box plans here!